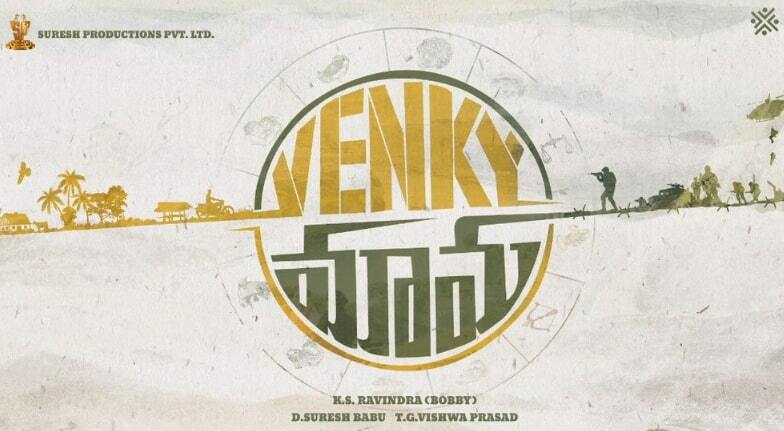 Venky Mama is an upcoming Telugu Movie, written and directed by KS Ravindra. Produced by Suresh Babu and TG Vishwa Prasad under the banners Suresh Productions and People Media Factory. 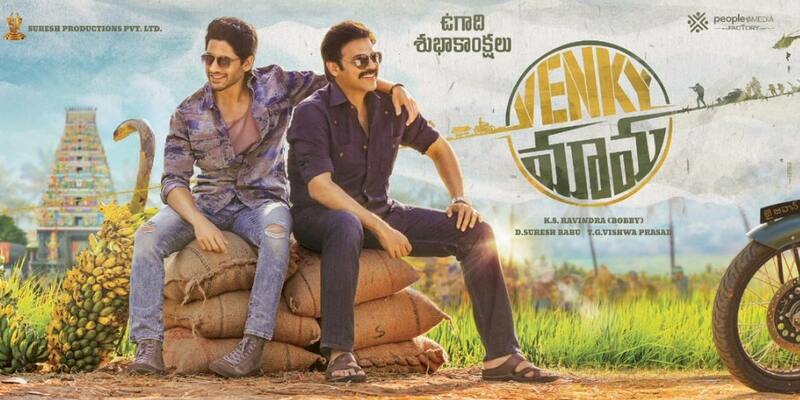 Venky Mama Features Venkatesh Daggubati and Naga Chaitanya in the lead roles. Raashi Khanna and Payal Rajput in female lead roles. Music Director SS Thaman Composes the Music for this movie.